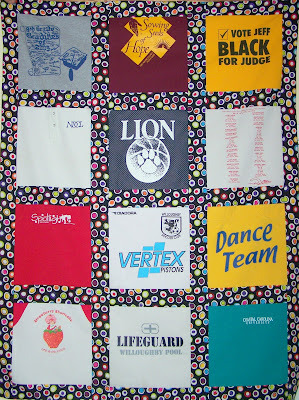 My t-shirt quilts originated with several patterns found in magazines. I have adapted the design over the years to improve the construction process and comfort for the recipient. 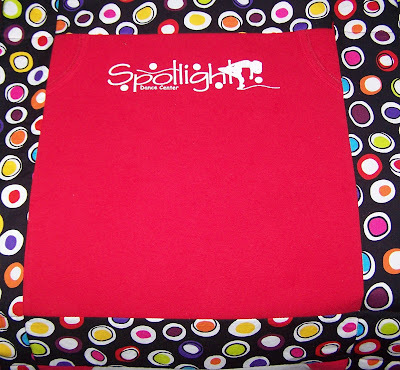 It is made using twelve t-shirts, contrasting border pieces and polar fleece backing. 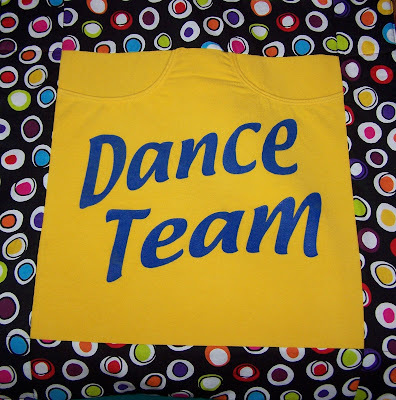 In this example, some of the t-shirts were less than the size of typical squares, so I adapted the t-shirts to fit, as illustrated by the next two photos. The resulting blanket folds up compactly – a perfect gift for the high school grad as he/she heads off to college.